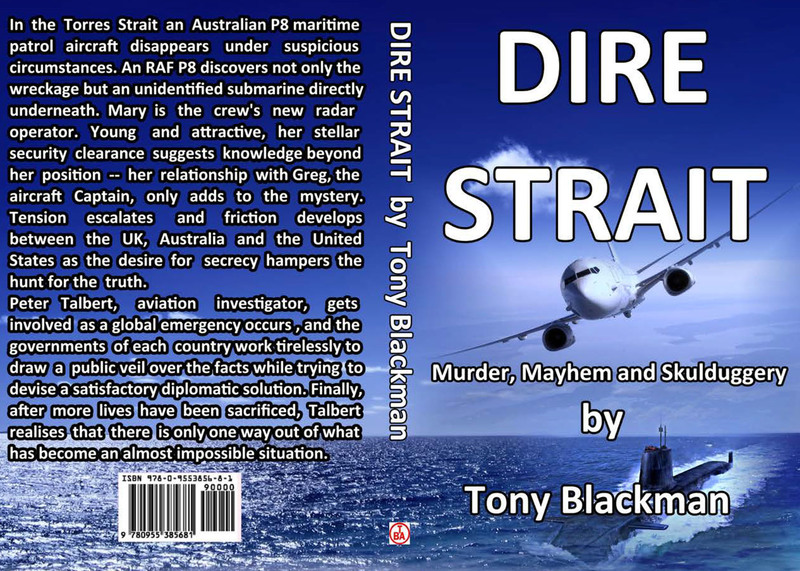 Read about the RAF's latest anti-submarine aircraft in action in Australia. 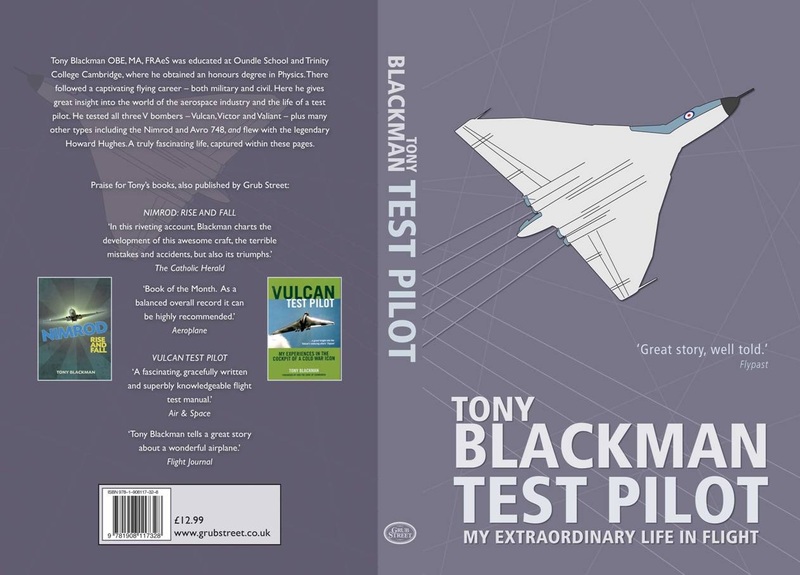 Tony Blackman has spent his life in the aircraft industry as a test pilot, as an avionics specialist and then on the Board of UK Civil Aviation Authority as the Technical Member. 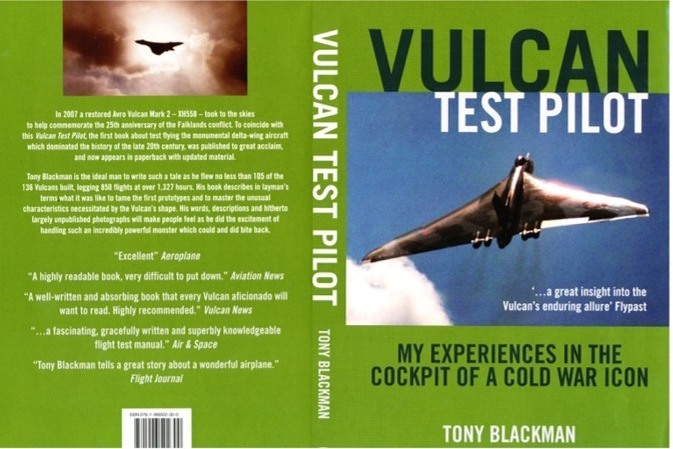 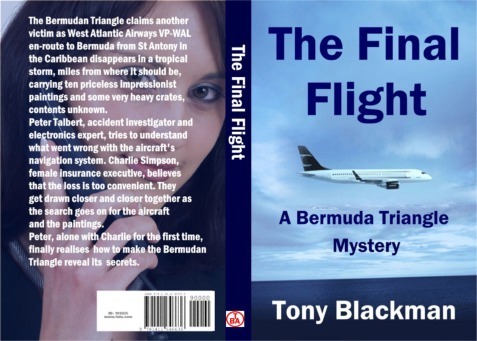 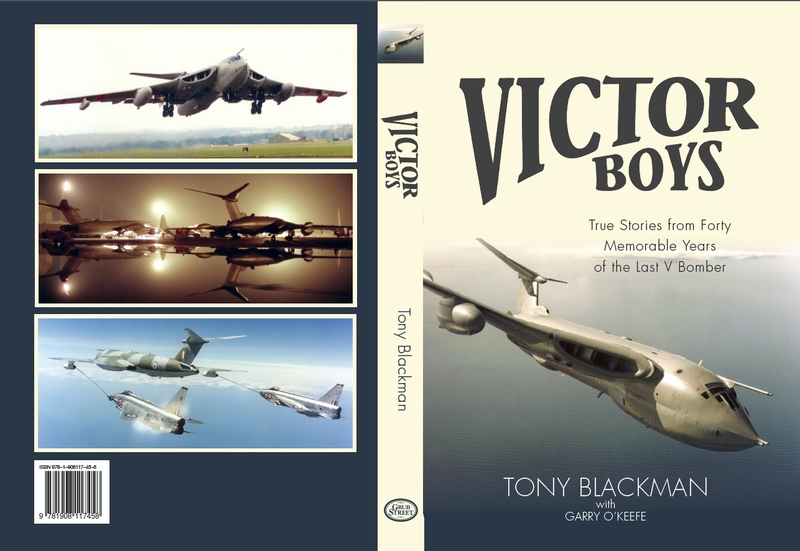 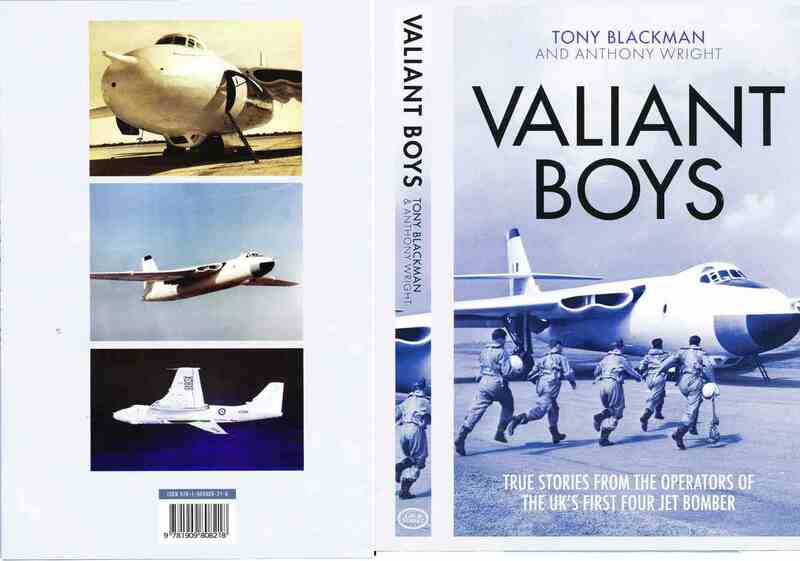 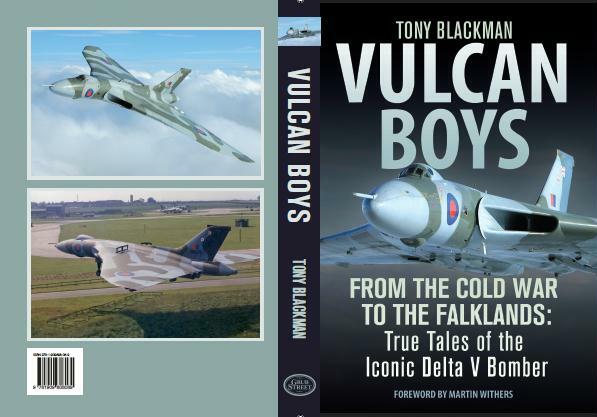 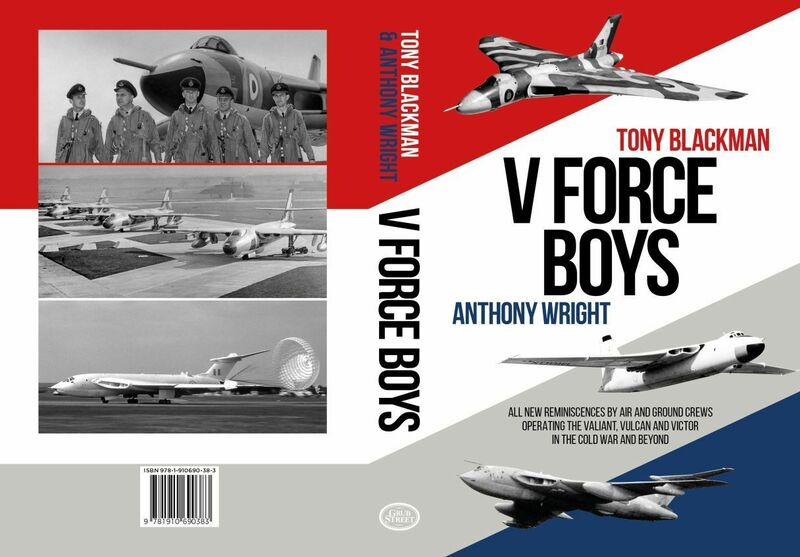 He has now incorporated his expertise into writing fictional aviation mystery books as well as writing authoritative books on flight testing the Vulcan, the Nimrod and the Victor. 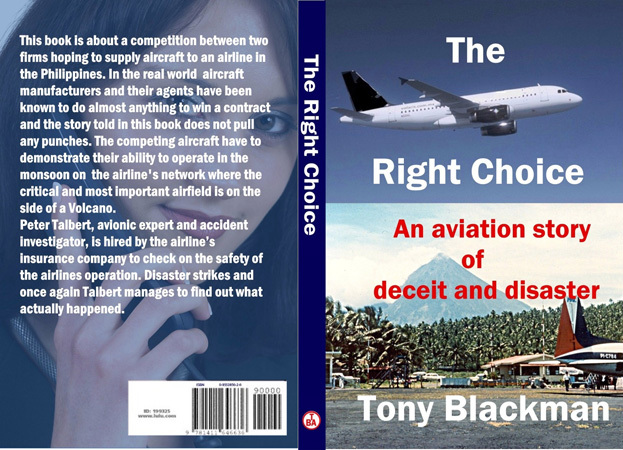 These books will appeal to all who fly, not just to aviation enthusiasts. 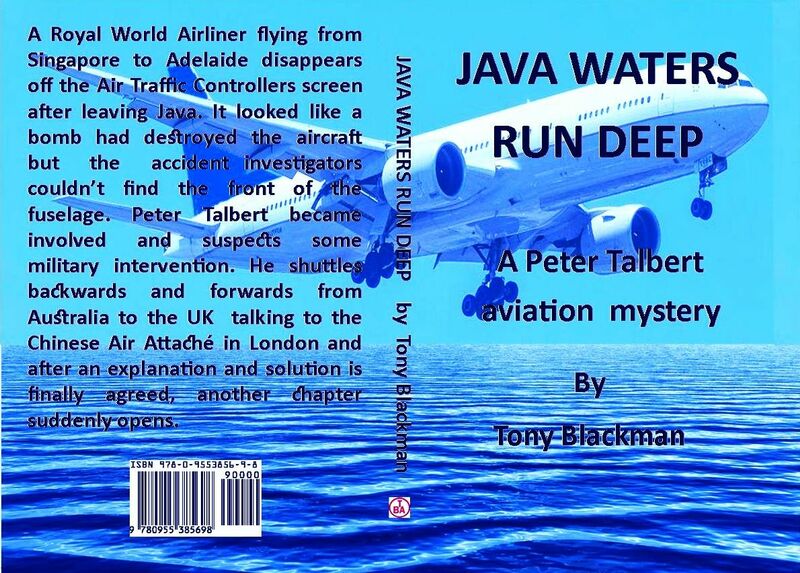 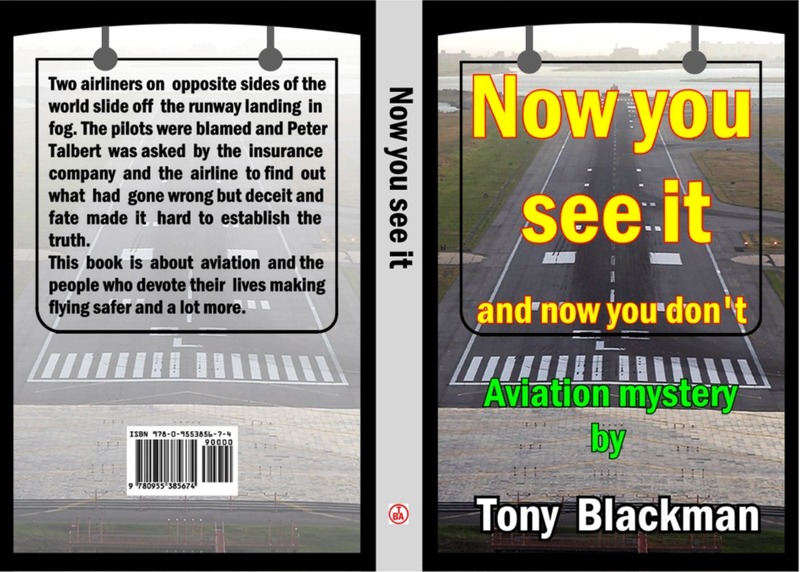 The fiction books have a common thread having Peter Talbert as an aviation insurance expert. 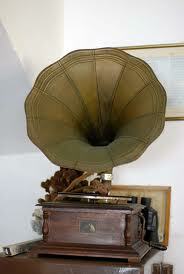 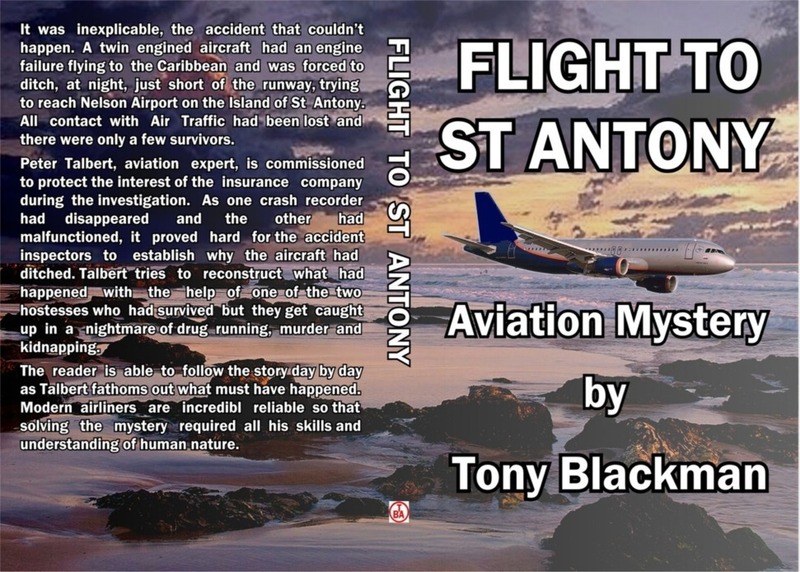 Please go to the book pages for detailed descriptions of the books. 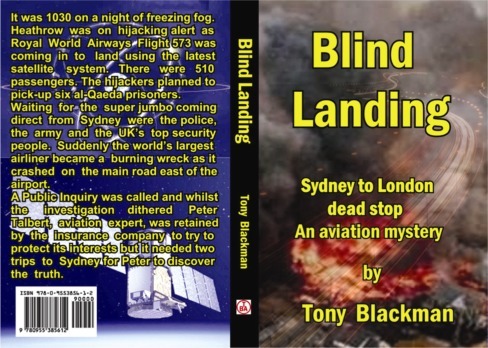 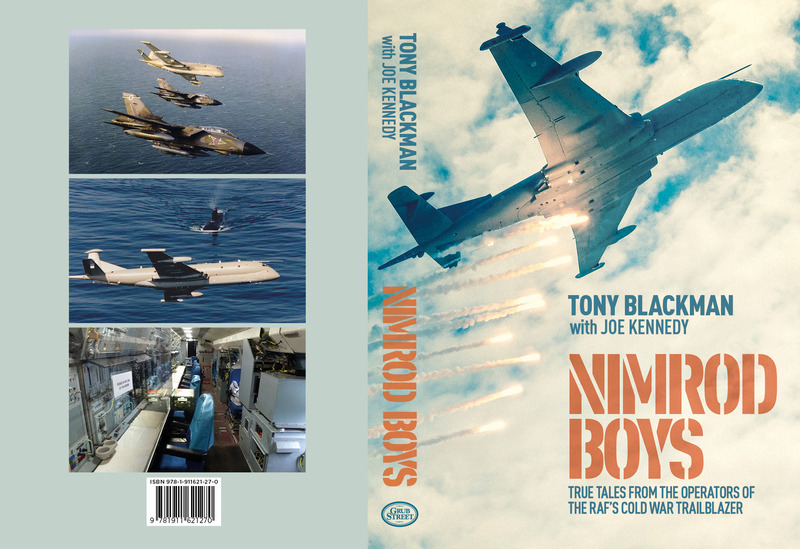 Books can purchased from this web site with special dedications if desired or can be purchased from The Aviation Bookshop for overseas and UK delivery as well as from all the normal suppliers like Amazon UK , Amazon USA, Barnes & Noble, Waterstones or any book shop, see ISBN numbers below.